The Panthera leo more commonly known as the king of the jungle, Lion king or just the Lion that is now under serious threat of endangerment of which if the depleting populations of Lions doesn’t cease then we will see the Lion possibly in five to ten years if less pushed to extinction which will affect the African ecosystem gastronomically. The King of the jungle of which its own roar can he heard from up to five miles away has roamed the African, Asian, American and European continents for over thirty two thousand years which its name the “king of the jungle” derived from BC (Before Christ) the Greek storyteller Aesop, the lion was also referred to as the “king of the beasts” and there is no mistaken why. Lions are super camouflaged carnivorousness hunter’s that live within a pride, hunting within the night and morning of which both female and male are sexually active mainly during night, the most dominant male will fend of others in order to gain it’s desired mate the Lioness. By the age of “four years” old most Lionesses’ will have reproduced on average a total of sixteen cubs within that four year time frame, the Lioness will produce four to five cubs a year with a possible three only surviving as of other predatory attackers, or the male Lion becoming aggressive to hunters and farmers that steal the cubs to use within the canned hunting business. The average healthy female Lioness will normally have a ratio of four to five cubs per litter. Related to the Jaguar, Leopard and Tiger the Lion has evolved within Africa and is most certainly endemic to the African continent which it is suggested that the Lion species Panthera leo is roughly around 800,000 years old, although some speculators state their species can be located as far back as one million years. Living within groups of around ten to fifteen cats the pride can normally host around forty felids or less although this is dropping as of adverse climatological atmospheric disruption and disease, habitual carnage, farming, poaching, pseudo hunting, canned hunting, human species conflict and regrettably like the Rhinoceros yet again the Traditional Chinese and Indian medicine markets. Lion’s, Clouded Leopard’s Ocelot’s, to Jaguar’s and Puma’s both distributed over large swaths within Asia and Africa with the exception of the Lion which are illegally hunted or hunted from which their bone’s or whole carcass are used as a substitute for the most expensive Tiger bone wine that can fetch for one bottle or customised case within China, Vietnam, and Thailand up to but not over $10,000. The hunting and exportation of Lion bones is not though “illegal” and this is concerning us. The skeletal bones of lions that are legally hunted or naturally die are also sold on to Asian continents mainly being China to make pseudo pharmaceuticals that have no curing properties to the human at all. Exportations of Lions from our beloved Africa are also on-going depleting the populations more. In prides the females do most of the hunting and cub rearing. Usually all the lionesses in the pride are related mothers, daughters, grandmothers, and sisters the Lion is one of twenty seven extant species of wild felid that is crucially important to keep within the ecosystem to preserve Mother Nature. Should we lose this main African predator then their prey being mostly the Antelope, Buffalo, Zebra, Wildebeest and Waterbuck that make up the bulk of their diet along with Springbok and small to large rodents will then overpopulate the African grasslands and forests to fields a like thus placing farm’s and other highly important ecological areas in danger of species over population. Farmland over grazing will increase that will result in crop loss and damage, and areas of high botanical, forestry and agricultural importance will be placed in jeopardy. Destroying the species of Panthera, formally identified in 1758 through human want and greed would be a complete environmental nightmare which would eventually have a colossal knock on effect to many other species to even species encroachment within human residential or rural areas that would then result in more culling, and hunting. 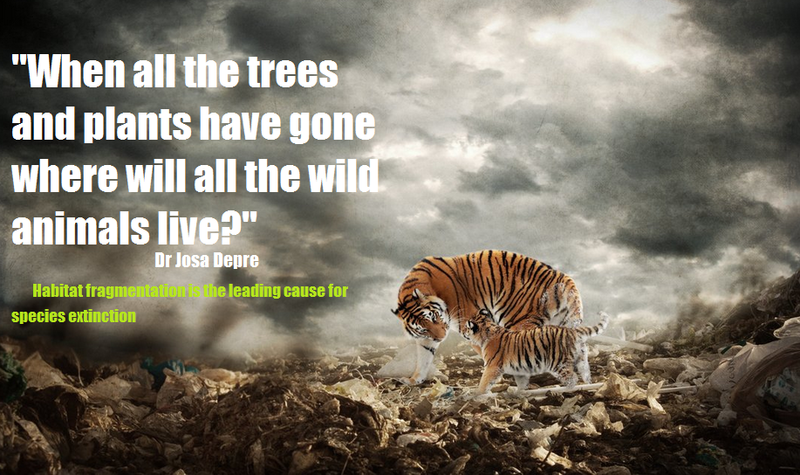 We simply cannot afford to allow this to happen and nor will allow such a majestic wild cat be pushed to extinction. Back in the 1940’s within Asia and Africa the estimated population of Lions stood at just under five hundred thousand species of both African Lion and Asiatic Lion, it is now known that the species of Asiatic Lion only resides within Zoological Gardens and the numbers are not even within the hundreds. Populations of the Lion species have deteriorated so rapidly that from 1950 to 1990 we saw a gargantuan decrease of around 200,000 Lions just within these two continents. The Panthera leo’s last stand is now within Africa and their fight for survival now lies within ours and your hands from which the numbers stand a mere thirty two thousand if that (that’s correct just 32,000) and most of these lions are male. The female species can only mate when she is ovulating similar to the domestic canine and non-wild feline “not felid” species. Gestating at a rate of only one hundred and ten days the populations cannot simply keep producing with the on-going spurge of many threats that are listed below for your information. 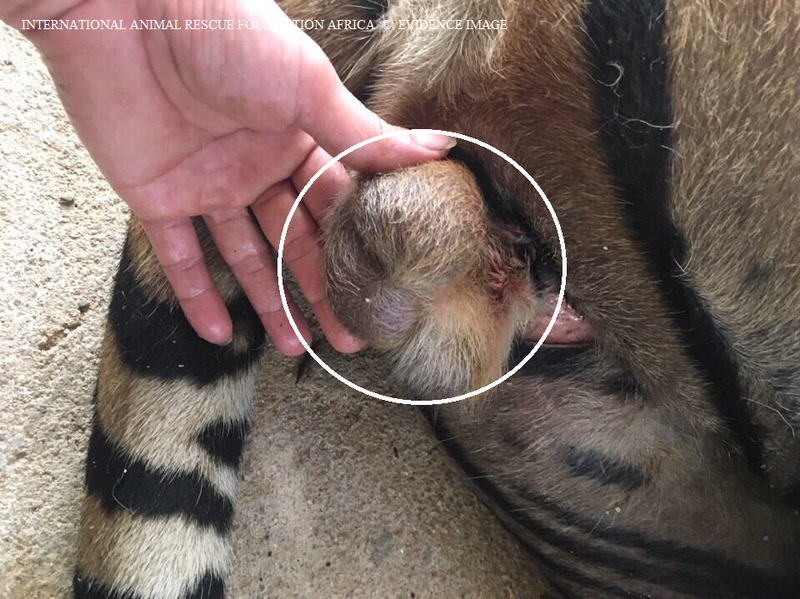 Disease such as distemper can cause death in just under a few days and once a pride is infected the likelihood of their survival is slim unless veterinary attention is sought. Distemper hit many Lions from 1991-1994 and although it is seen a rarity it can still affect the species. With populations being so small it then makes the veterinary officer and rangers job more difficult to monitor and locate. Drought can affect many species of animals and not just the Lion. From the late 1990’s to 2000’s droughts brought on by carbon pollution and high intense summers had a severe knock on affect for the Lion that was also linked to distemper. Drought can also have a disastrous effect on the Lions prey thus moving prey on that then result in food shortages. Should a further severe drought during the gestation period of which the Lioness is the most predominant hunter then we could view a massive decline as the mothers cannot simply move from the den to rehouse during gestation to follow prey which in turn would equal Lion depletion. To date more than 680,000,000 humans reside within Africa with South Africa, Kenya, Mozambique, Nigeria and neighbouring nations around the Democratic Republic of Congo gradually increasing. The estimated birth rate of humans per nation is thirty two a second with over 300,000 (estimate) to the nearest figure born internationally a day. Overpopulation is a serious international threat to our 8.1 billion species of mammals, aquatics, reptilians, anthropoids and botanical species. At such large numbers this then reduces land mass, thus reducing the species of Lion and pushing it onto other lands. Human and Species conflict is again another problem mostly caused 9/10 times by overpopulation. When the land Lions resided on is then overtaken by humans and cooperation’s, Lions need to locate food rapidly. 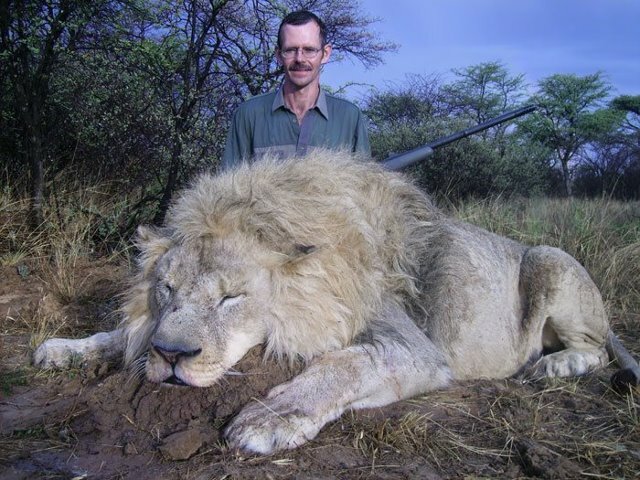 There are many reports of which Lions have invaded farm land which tragically see’s the farmer shoot the Lion dead. Hunting and canned hunting (canned hunting is more or less the same as hunting) the Lion though is not given a fair chance to escape. Hunting is not playing a pivotal role within conservation upkeep or preservation of the wild felid species. 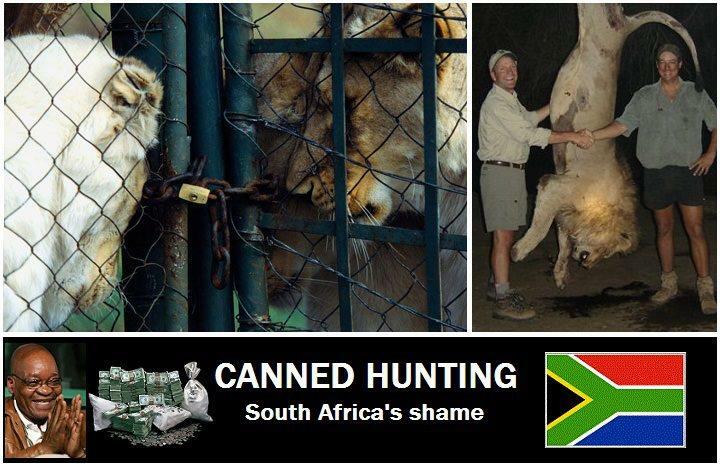 Canned hunting has to be the most grotesque sport that see’s the Lioness bred like battery chickens. Her cubs are then ripped away from her thus then used as a human petting option for safaris. Once old enough and fed well the 1-2 year old Lion is shot dead in a cage type hunt by careless hunters that lack empathy and thought for the conservation world not even realising the dangers they are placing our wild felids within. Once both the Lion and the Lioness have been used and abused they are then shot dead at a discount price of around $20,000+ the fresh caned hunted mature cats usually sell for $40.000 to $50,000 maximum. Poaching is a major concern from which the Lion bones are used within Traditional Chinese Medicine as a substitute for Tiger bone wine. Many reports are flowing into us weekly regarding Lions that have been located dead in the trunks of vehicles that Mozambique’s have hunted thus supplying the syndicates and kingpins with the carcass and bones that are then used as substituted Tiger bone wine. Lions found skinned and deboned, to cubs that have been stolen from the prides den with both mother and father shot dead by the poacher[s] have also been reported. Poisoning is again another great concern that is also laid to keep many species of animals out of farmers land, inhumane steel traps and trap cages are also used to catch the Lions or other species that wander onto farms or ranchers. Should the poison or traps not kill then the farmer or rancher with the gun will most certainly kill to protect his/her crops and cattle. Defenders of Wildlife stated of which we International Animal Rescue Foundation Africa © have been quoting for a long time now. The steepest challenge that lions currently face is that farmer and ranchers have no economic reason for not poisoning or killing them. Conservation groups are working to develop strategies such as lion proof bomas, which are natural thorny enclosures where ranchers keep their livestock at night, and prevent livestock deaths, reducing or eliminating the need to kill lions because of livestock depredation. Lions are also becoming more economically viable as a tourist attraction, bringing in revenue to these countries. Conservation groups are using the rising tourism to see if they are able to allocate ranchers a percentage of this tourist money as an incentive to let lions continue to roam and flourish once again. Tourists please watch the video below – When you travel to South Africa or any nations within Africa that have “any Lions” that you pet or view in a cage you’re not viewing what your lead to believe. You’re viewing a canned hunting farm of which “some or many” are now named as “safaris” that you provide money to. Please don’t support this – Please view the video’s and educate yourselves and others. Will the rise in tourism and percentage of revenue given to ranchers and farmers to reduce the Lions death work? Yes we believe so, Boma’s have also been proven to work in more similar methods/practices across Europe, Asia and America regarding other species of predatory mammalians. A Lion Proof Boma is more or less similar to a natural controlled cattle “safe spot”. Boma’s have been used successfully within Kenya that saw before they were implemented angry and frustrated farmers, ranchers and villagers placing inhumane traps and poisons down that the Lion would then consume from a dead carcass “its favourite food”. Subsequently the cat then perishes a horrid and painful death or worse in worst case scenarios the gestating mother that normally forages for food within her mating season would consume the toxins thus sadly killing her and the unborn cubs. A boma is more or less a safe area that the rancher and farmer can use to keep their cattle safe at night thus reducing to halting predatory attack. The boma consists of a wired fence with strong thorn brambles around the side of the fence that acts as a double measure in keeping not only the Lion away from the fenced area but also the cattle too thus creating a “safe barrier” within the boma reducing any potential attack. Regrettably though with poaching and canned hunting on the increase that we are working on to ban the substituted Tiger bone wine trade then unfortunately we still have a long way to go. Breeders and hunting operators who offer trophy hunts for lions are reportedly, in addition to a R100 000 fee paid by hunters for the shooting of one lion, fetching R1500 per kilo by selling bones to Chinese dealers. After a dramatic decline in tiger numbers in Asia, traders have turned to selling lion bones for medicines in the form of soups, teas and powders. Drinking tiger bone wine is thought to enhance sexual prowess. 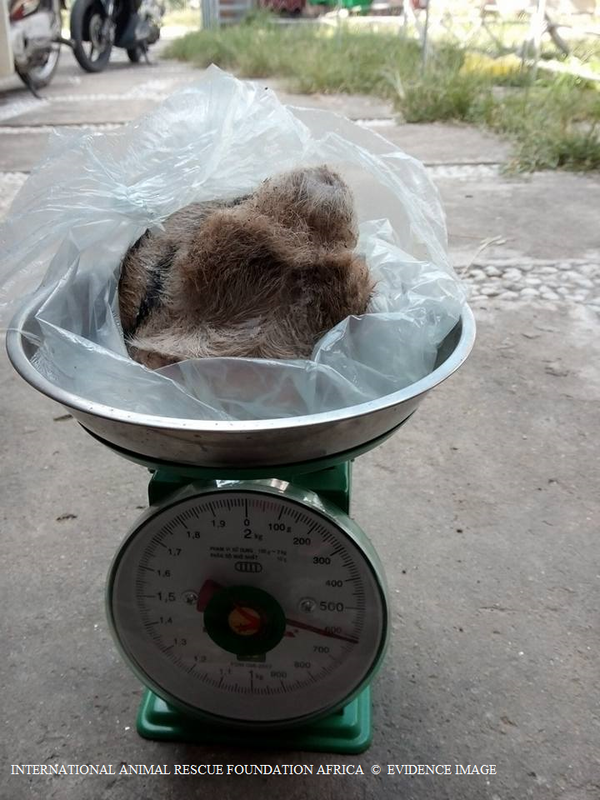 But because there is no perceivable difference between tiger and lion bone, Asian users are now turning to lion bones to satisfy the high demand that exists in these countries. The bones are also believed to cure conditions such as rheumatism, cramps, stomach aches and malaria. This has never been proven and is complete and utter nonsense exactly the same as the illegal Rhinoceros hone trade. Conservationists are trying to stop the decline in lion numbers by 2015 and gradually restore the population to at least double the present level, which currently stands at an “estimated” 30,000 lions, down from 100,000 just 50 years ago. Andrew Parker, CEO of Sabi Sands Game Reserve in Mpumalanga, said that he believed trade in animal products should be limited to animals which had died from natural deaths. However we believe no trade should be given the go ahead as this creates demand thus increasing want for more that consequently then ends up with poaching and corruption that increases the market potential. It is unacceptable to kill animals in order to trade in their parts. 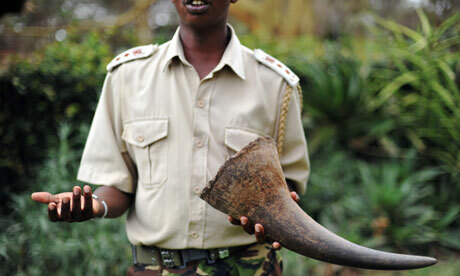 Unfortunately rhino poaching has started a trend and opened up well established channels to markets. The Sabi Sand’s Game Reserve believes the market should be opened up for animals that have died of a natural death. We will though categorically disagree with this and will continue to stride forward for a full trade ban, or, moratorium on hunting near threatened or vulnerable species that are in danger as well lobbying for sanctions to be implemented against the offending and repeat offending nations. Trade in lion bones is currently legal in South Africa, with authorities issuing permits allowing breeders to kill lions, turn them into bones and export them to the Far East. This needs to be stopped and nipped in the bud sooner rather than later as it is creating a “market” and evidence in most if not all illegal wildlife trade has proven time again that while there is a “market” and buyers are purchasing into it then the more “desire for want and demand” is there. We’re trying to stop the bloody demand not keep it flourishing. Official figures show that more than 600 lions were killed by hunters in 2012 and that there have been 92 carcasses exported to Vietnam and Laos alone since 2009. In South Africa recently, the authorities in one province issued permits for a farmer to kill 44 of his lions and turn them into bones (This is just bloody disgraceful). What Dr Herman Els is forgetting that even before this petition was launched and consequently ignored that the Rhinoceros and Lion was already in vast danger with predictions set for a massive poaching increase for 2012 and now 2013 seeing a possible 1,000 poached dead. We have yet to view any form of “hunting activities whether it be taking out species of mammalians or funding to preserve our Rhinoceros and Lion population”. As we are not as vast and spread out as the hunting fraternity then this argument or challenge is utterly pathetic that PHASA (Professional Hunting Association of South Africa) could have achieved more with their lousy $10 voluntary donations. “We are asked to present $100USD though? 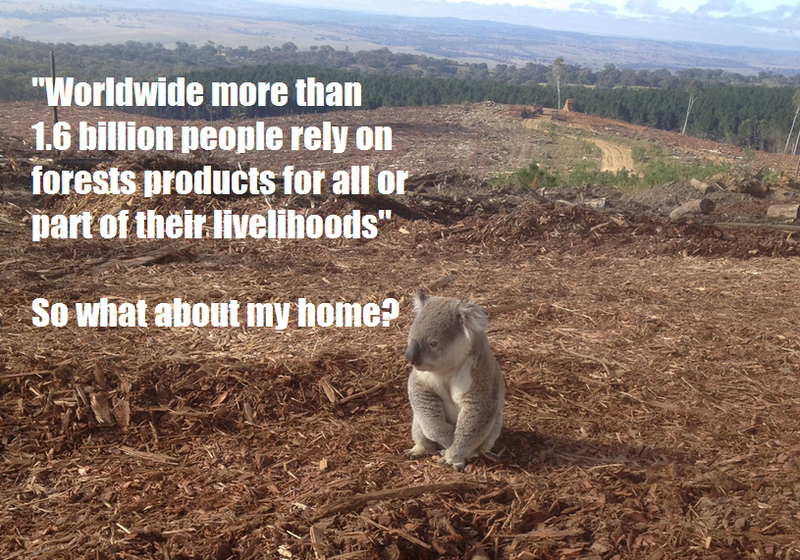 The hunter still cannot acknowledge that (overpopulation) is the main issue that’s killing our species. PHASA was also emailed by ourselves twice from whom we pointed our many wrong doings, and wildlife violations with regards to their terms and conditions and environmental violations, on emailing they changed their site information one month later and seem to have “broken more rules”. 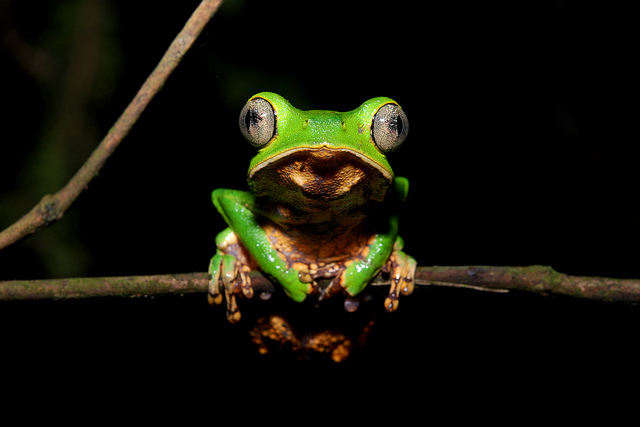 I challenge Dr Herman Els to provide to me in writing a full manuscript informing me of how much funding per year has gone into conservation preservation, and exactly what was undertaken to obtain them funds. I am sure that no more than five paragraphs of simple English can answer his email when I view it upon one’s desk. The email that AVAAZ currently has running quotes “as citizens with great respect for South Africa, we appeal to you ban the cruel and senseless trade in lion bones, which is encouraging an industry that could drive lions to the brink of extinction,” the petition stated. The lobbying movement has attracted over 753 917 signatures to date 27th April 2013 10:57 ZA time. There is an overlap between people who trade lion parts and those who trade in rhino horn illegally, and the end user demographic in Asia is also the same. I am in favour of the South African government as quoted. Thai rhino horn trafficker, Chumlong Lemtonghai, who was sentenced to 40 years in prison last November, admitted in affidavits that he had planned to purchase 300 sets of lion bones on his next trip to South Africa. 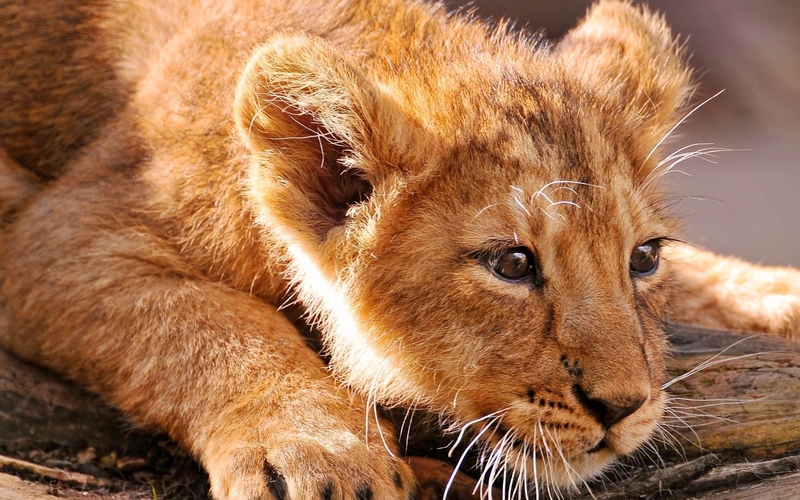 Professor Pieter Potgieter, chairperson of the South African Predator Breeders’ Association defended the industry in a LionAid blog, by saying that there is little difference between the killing of lions and killing of other animals. Breeding animals for human exploitation is a natural human process. A sympathetic myth has been created about the lion as the king of the animals,” Potgieter said. “It would be better to let us cater for growing demand. Chickens are killed by humans. How are lions different from them?” he asked. What Potgieter doesn’t realise is that there are more chickens than there are Lions on the planet the Food and Agriculture Organization of the United Nations estimated that in 2002 there were nearly sixteen billion chickens in the world, counting a total population of 15,853,900,000. The figures from the Global Livestock Production and Health Atlas for 2004 however there are a mere 30,000 Lions with only 15,966 Rhinoceros. (Potgieter’s argument is seriously flawed and not worth the paper one has written it on). 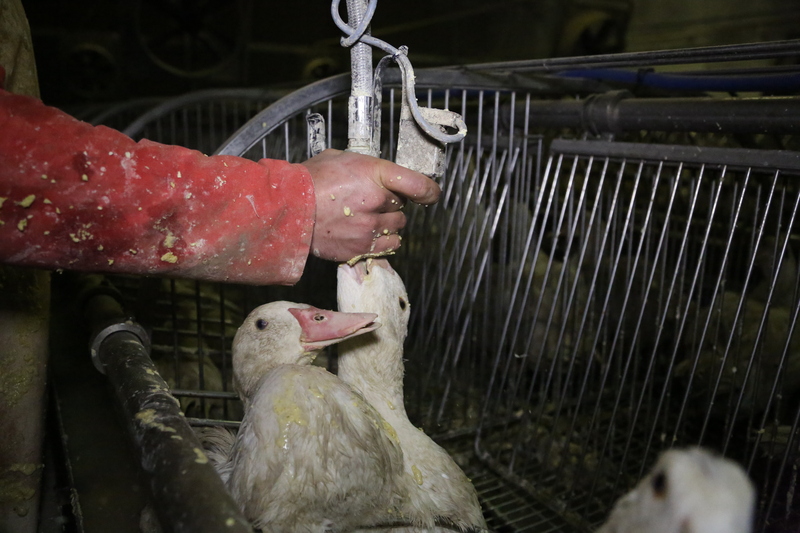 In 2009 the annual chicken population in factory farms was estimated at 50 billion. With 6 billion raised in the European Union, over 9 billion raised in the United States and more than 7 billion in China. To compare livestock bred on a gastronomically high level to Lions or even Rhinoceros or other species of wild animal that is under serious threat from poaching, hunting, poisoning, and climatological atmospheric destruction then we have problems with education and awareness or is it just one want’s to ascertain more pocket money to supporting the hunting murderous fraternity. The Lion and the Rhinoceros is in great danger and we need your help. You can fund many organisations of which Born Free and many other welfare organisations are doing a fantastic job in now helping to purchase fencing and boma’s. You can also donate to our main African/European wildlife preservation within the link below that goes straight to Funding African Wildlife Survival our second emergency funding operation African funding scheme of which all donations will be used to fund and secure farming land, to purchase more Anti-Poaching equipment, cattle security, informing networks, and pushing more Anti-Poaching Personnel into the field. For more information please contact Jenny below African Affairs officer of environmentalism and wildlife preservation operations. We must preserve the Lion species, should we fail we will see them pushed to extinction within ten years if that. African wildlife is under serious pressure, we haven’t time to wait or debate anymore we must strive forward and do our utmost best professionally and constructively to preserve our species now rather than later. Your help is much appreciated. 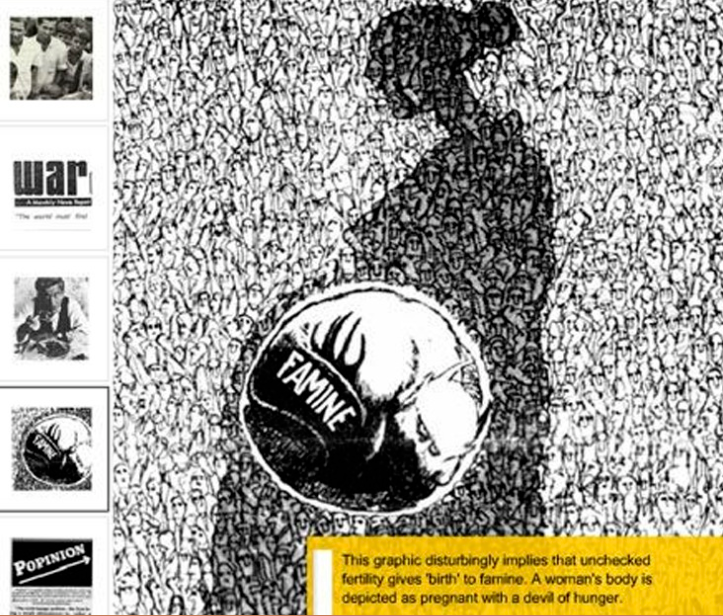 This entry was posted on April 27, 2013 by speakupforthevoiceless. It was filed under You must be the change you want to see in the world and was tagged with climate, Environment, jungle lion, panthera leo, science, tiger the lion.